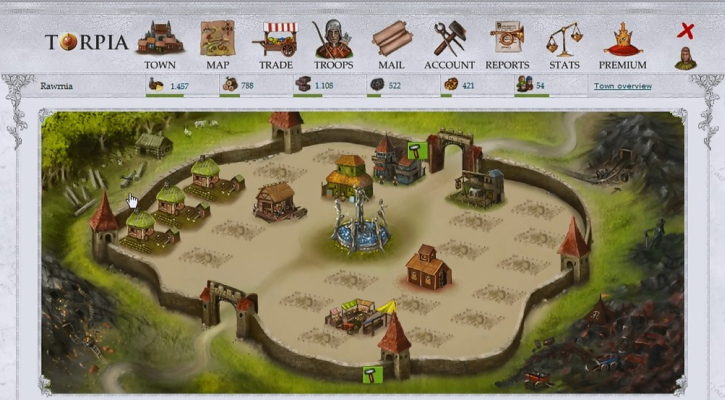 RushWar is a web based strategy, Free-to-play Empire-building MMO Game set in Medieval times. 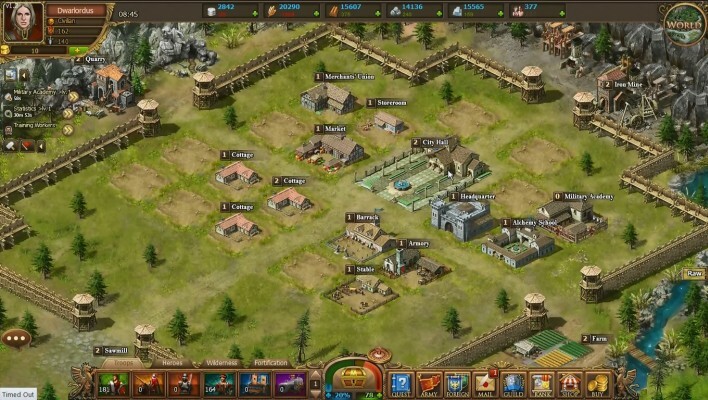 Torpia is a Browser Based, Free to play City builder MMO Game taking place in Medieval Setting. 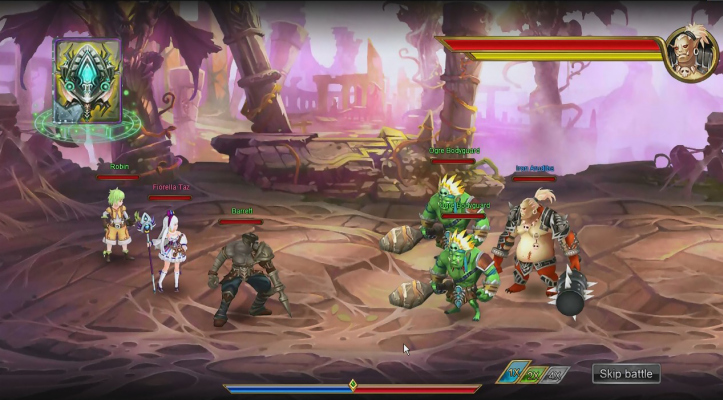 Shadowbound is a Browser-Based Free to play, 2D Role Playing MMO Game MMORPG. 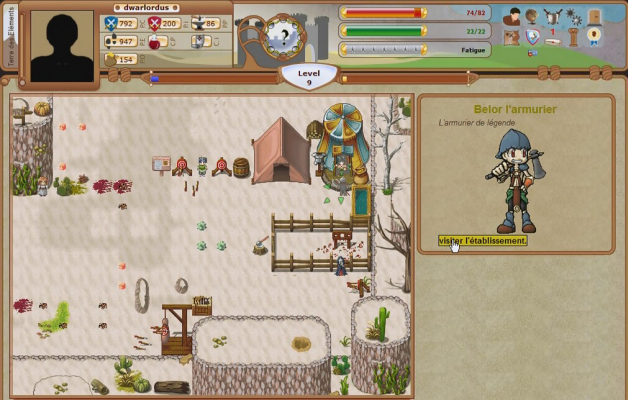 Batheo is a Free-to-play Browser-Based, Role Playing MMO Game featuring an relatively deep combat system. 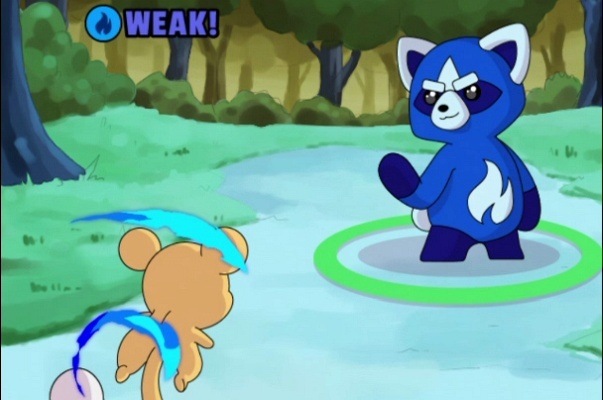 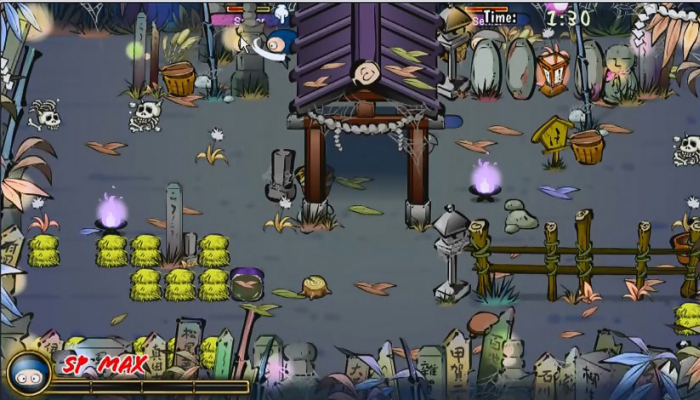 Nindou is a 2D, Free-to-play Browser-Based Ninja themed MMO Game. 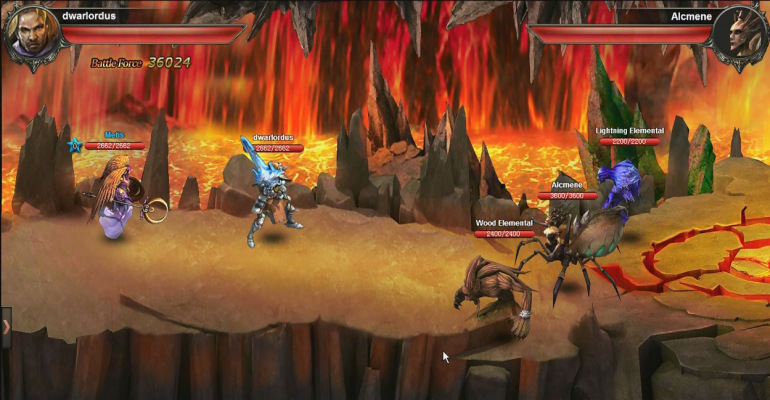 Demon Crusade is a Browser-Based Free to play, Action Role Playing MMO Game [MMORPG]. 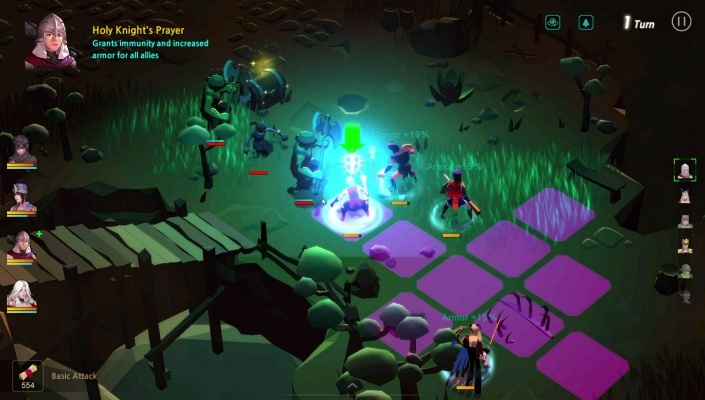 Terre des Eléments is a Free to play, 2D Browser-Based Role Playing MMO Game. 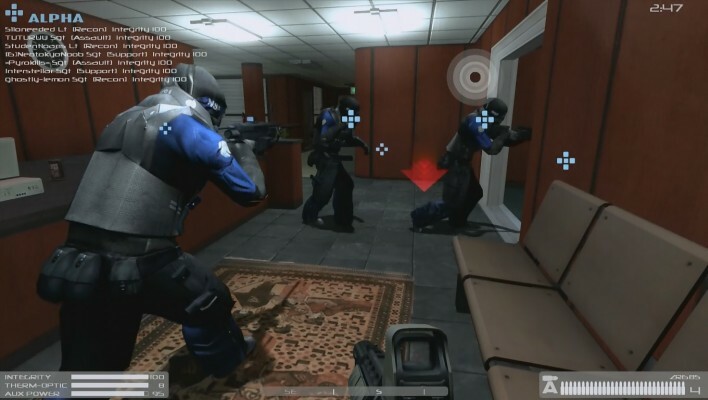 NEOTOKYO is a Free-to-play First Person Shooter (FPS) MMO Game that provides a visceral & realistic combat experience in a rich futuristic setting. 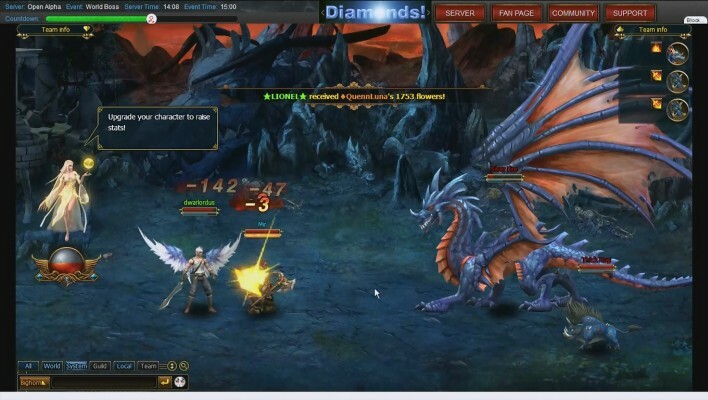 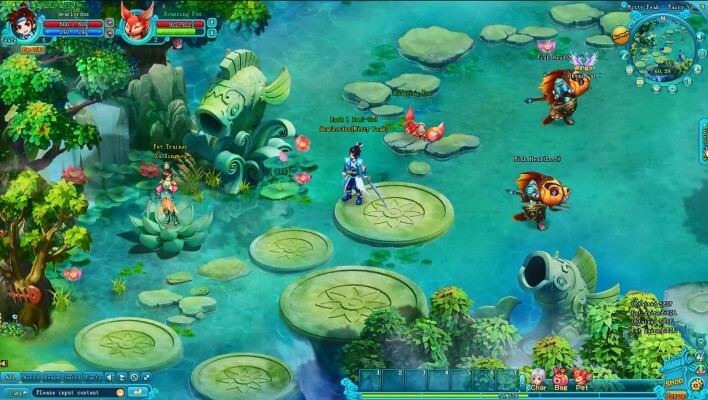 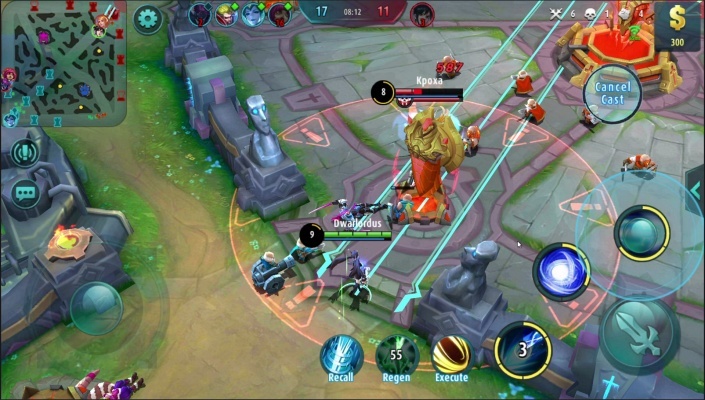 Angels Wrath is a Free to play, Browser-Based Fantasy, Role Playing MMO Game MMORPG, inspired by Chinese mythology. 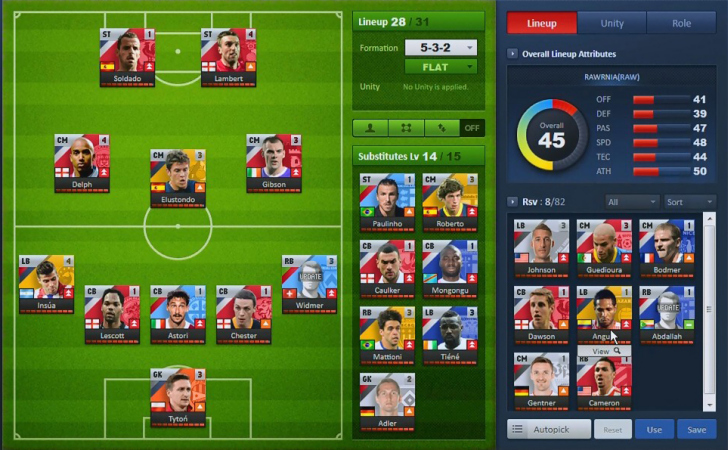 United Eleven is a Free-to-play Browser Based, Football management simulation MMO Game featuring the most sophisticated match engine and absolutely no download or installation needed to play. 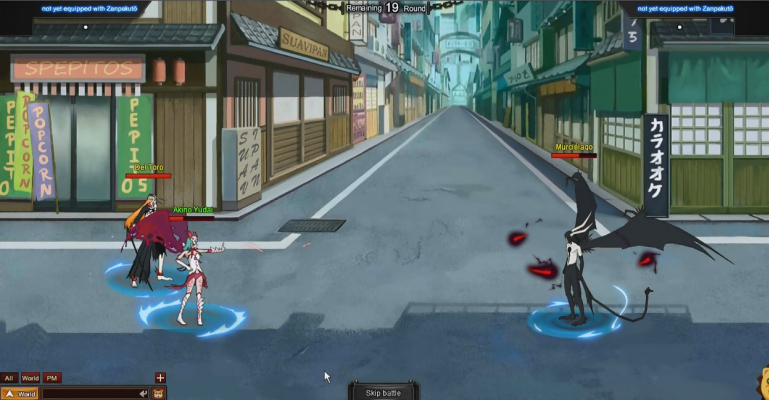 Bleach Online is a isometric Free-to-play Browser Based MMO Game that can be played directly through the game’s official website and does not require any client side download. 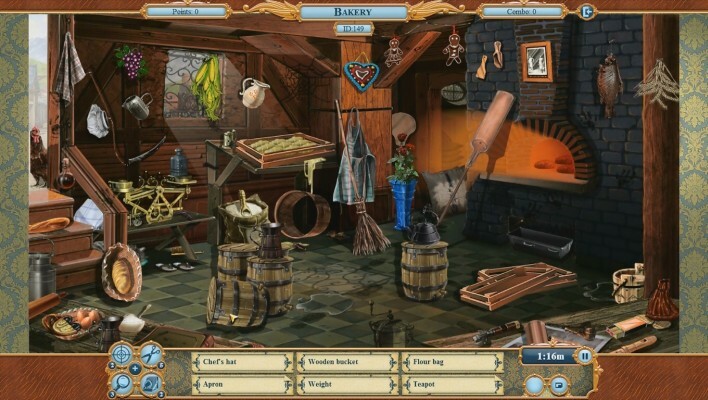 Uptasia is a Free-to-play Browser Based, Hidden object MMO Game that blends features of online tycoon games and hidden object games. 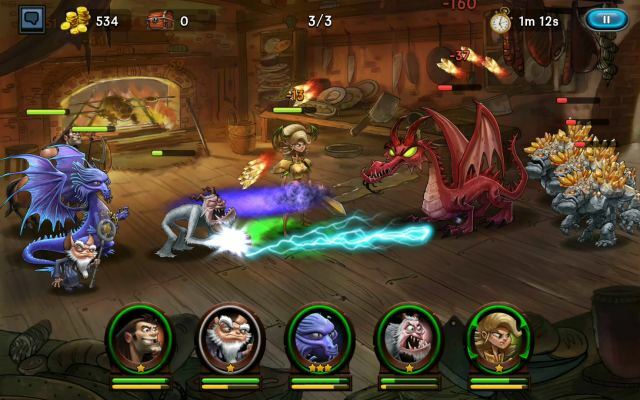 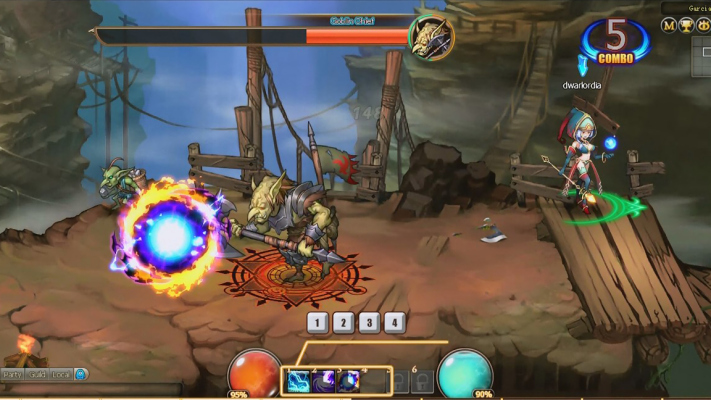 Crusaders of Solaria is a fast-paced Free to play, side-scrolling brawler MMORPG set in a high fantasy world. 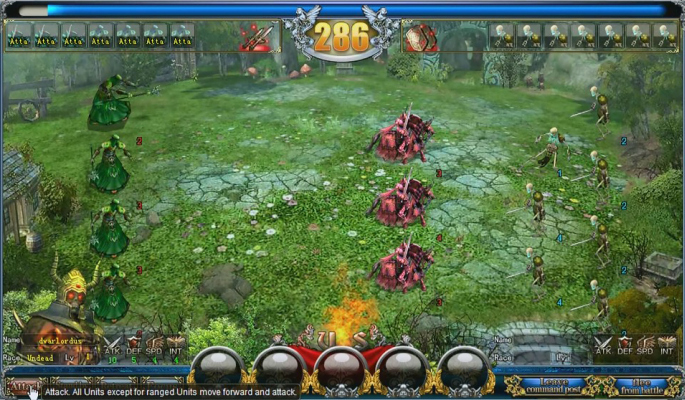 Heroes of Gaia [Ascension] is a Free to play, Fantasy Browser-Based MMO Game in a world of elves, magic and dragons. 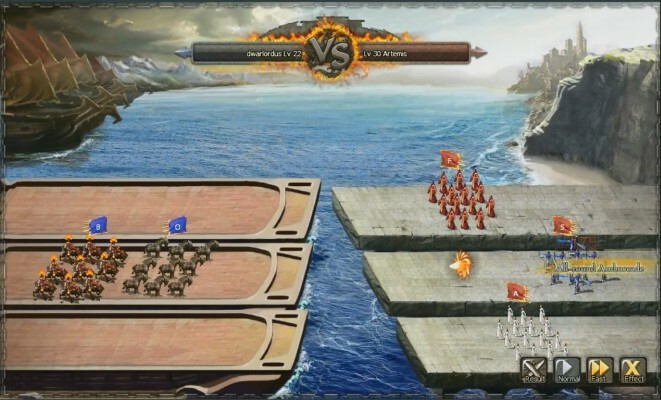 Clash of Olympus is a Free to play, Olympia themed, turn-based Role Playing MMO Game.